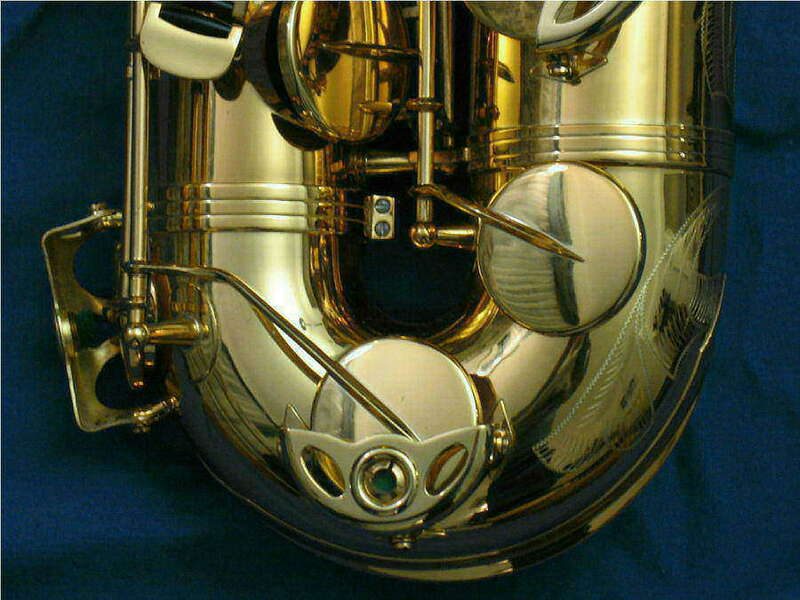 Bow: The bottom part of a sax. It connects the bell to the body. It resembles the P-trap in plumbing.